We've introduced some fantastic special offers which are only available online. 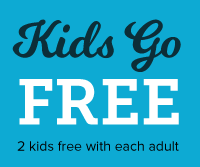 Book your tour today & Save! 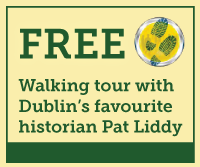 DoDublin is Dublin's No.1 Sightseeing Tour Company and we're celebrating our 30th anniversary this year. We're part of Dublin Bus, the city's public transport provider and the quality of our tours & our Fáilte Ireland trained tour guides is famous around the world. 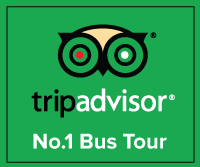 10% off Dublin's No.1 Hop on Hop off Tour - Offer available online only! 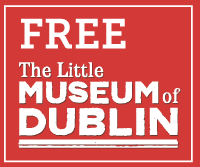 Kids Go Free on the DoDublin City Tour - Amazing Family ticket offer!